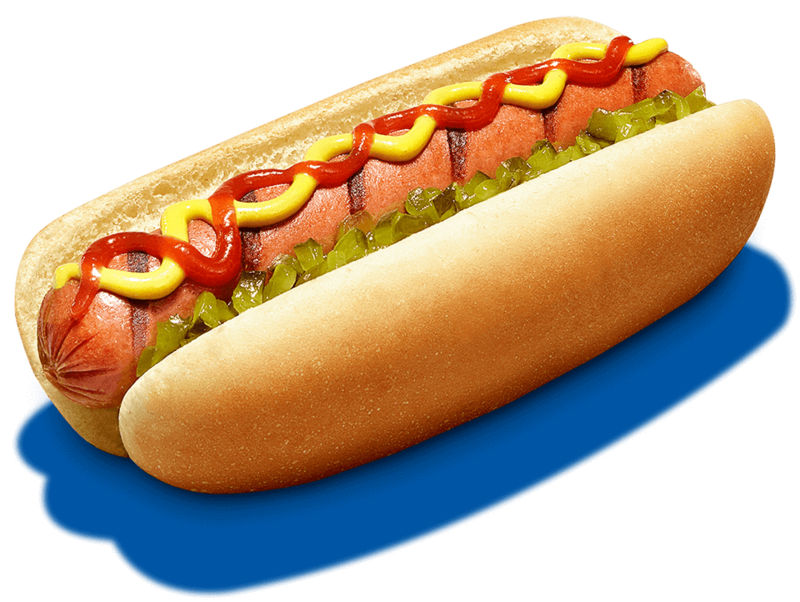 Our wide range of hot dog styles and flavors makes it easy to grill up summertime vibes in any season. 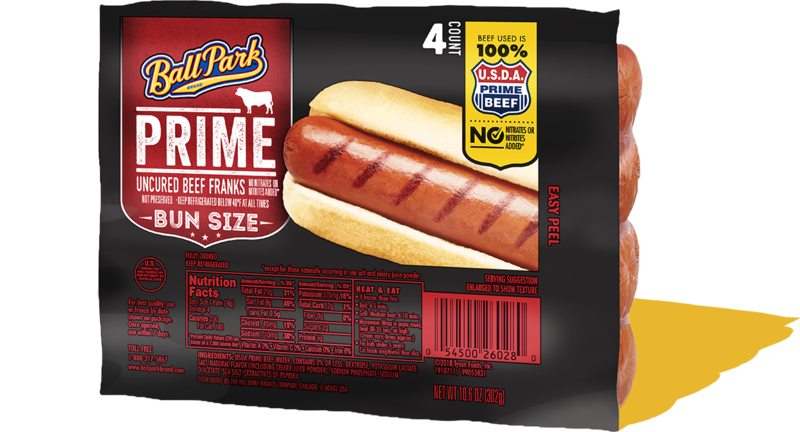 Made with 100% USDA Prime Beef, this hot dog is a top shelf symbol of summer. 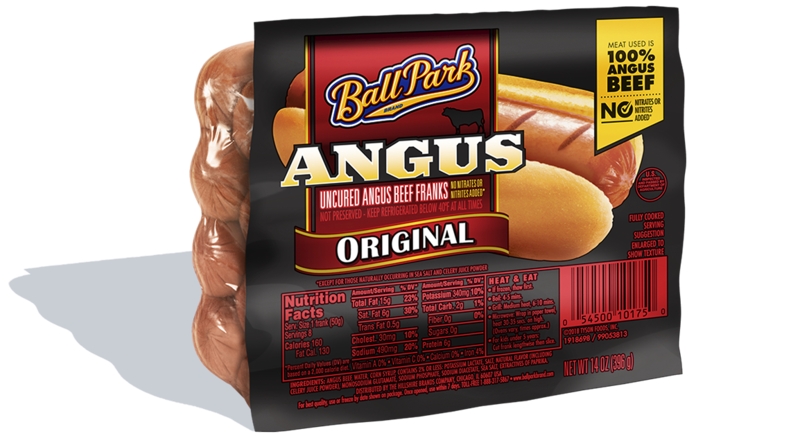 Made with 100% Angus beef so you can sizzle up summer all year ‘round. 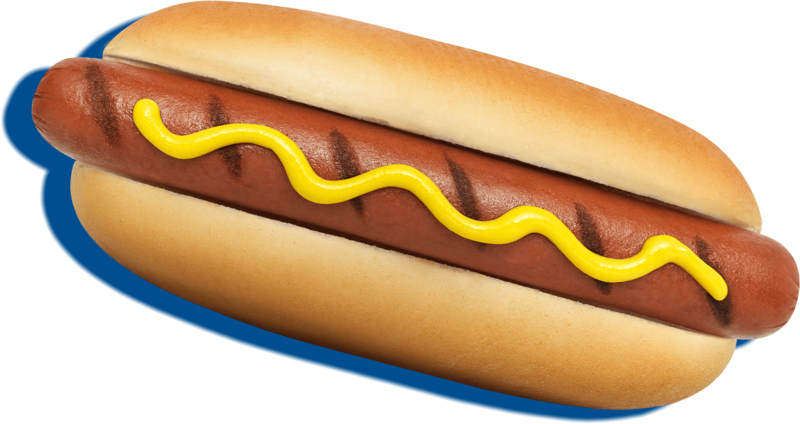 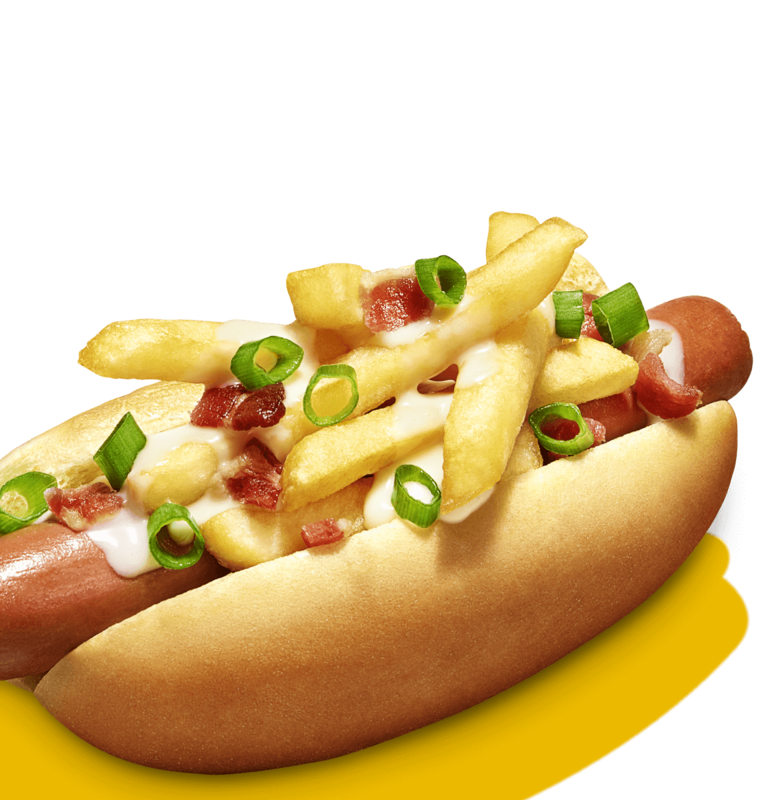 Made with 100% beef, this hot dog truly is a grill-worthy masterpiece. 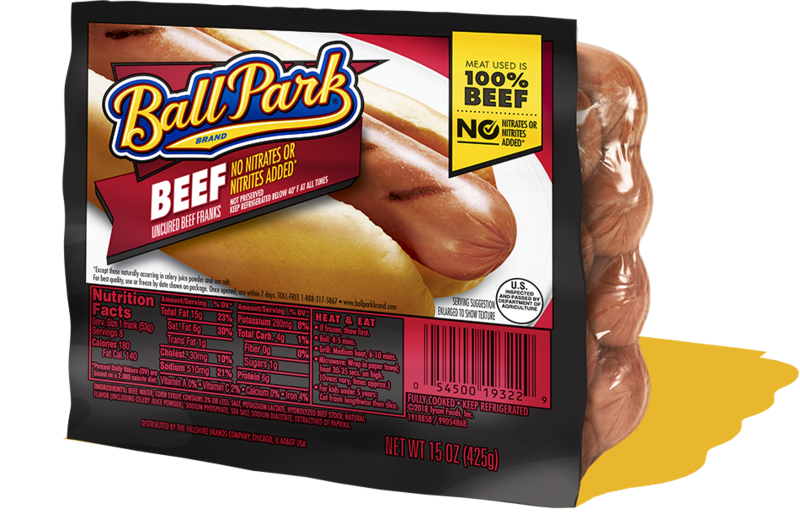 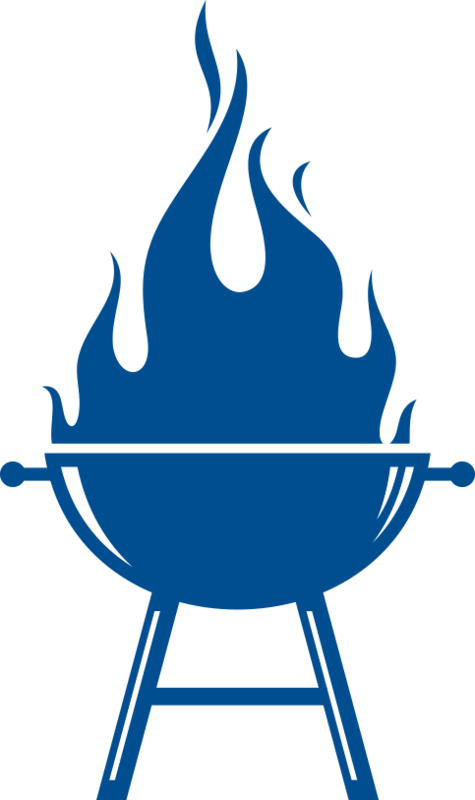 The perfect choice for cookouts, barbecues, or any time you want a little taste of summer. 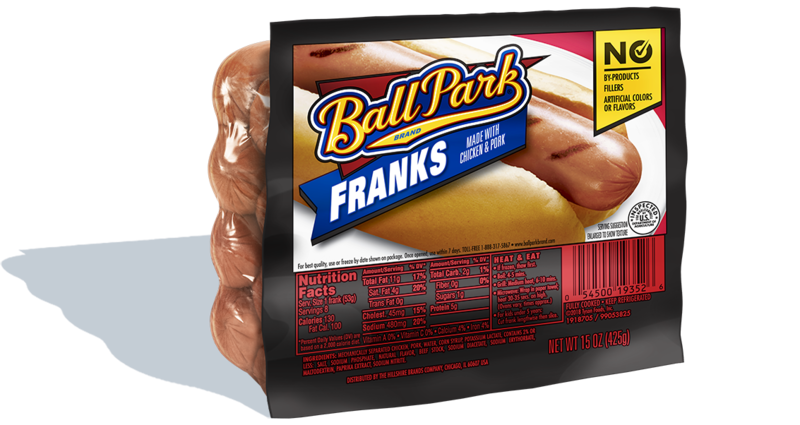 Get the classic Ball Park flavor of summer in a guilt-free turkey frank.